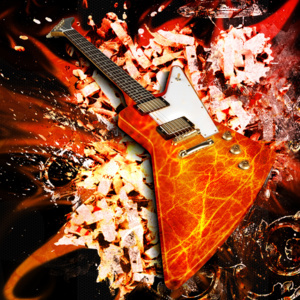 Kicktone makes it easy for artists to share music with their fans, and for fans to share music with their friends. Which are you? Not registered? Click here to sign up. A 90s inspired concoction of fun and silliness! 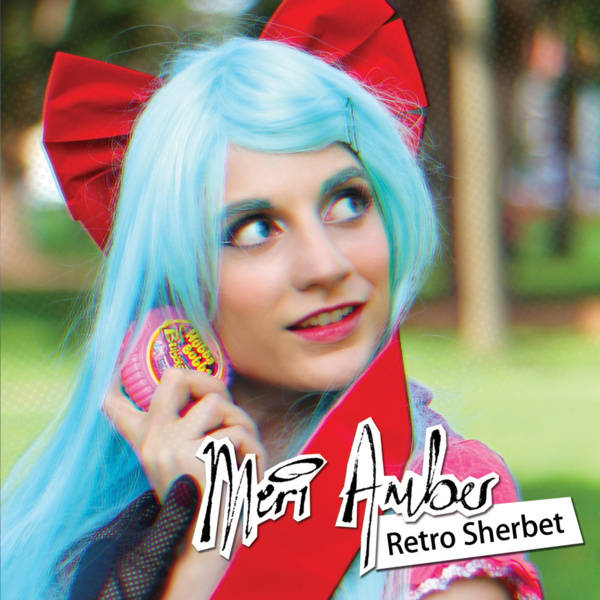 Retro Sherbet has songs inspired by everything from Tamagotchis, and Bubble Tape to Pokemon. Love this album? Support the artist by using the slider below to beat the minimum price. 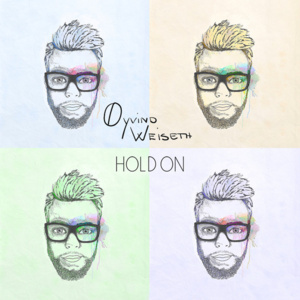 Support the artist and download this album in any high-quality digital format, including MP3, FLAC, Apple Lossless, and more. To stream tracks on Kicktone, you'll either need to use a better browser, or update your Flash plugin. 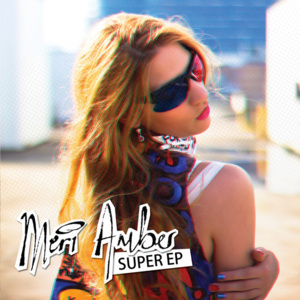 Retro Sherbet is a 90s inspired album by geek pop songstress Meri Amber. The majority of the content was originally written as part of the FAWM (February Album Writing Month) challenge and then refined for over a year. The songs cover not only themes from the decade but themes from Meri&apos;s personal experience of the decade, namely, childhood. If you listen to the album from the beginning to the end then you&apos;ll see there is an over-arching plotline that&apos;s being run. You can almost follow the protagonist through their ups and downs as if they&apos;re living out their lives in the 90s era. 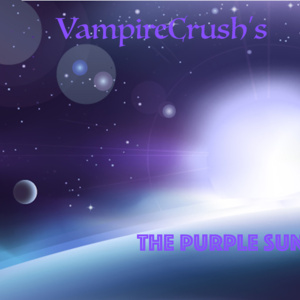 The musical arrangements and style are inspired by many famous 90s songs and the overall feel of the decade. The general sound of the album could be described as fun, bright and retro pop. 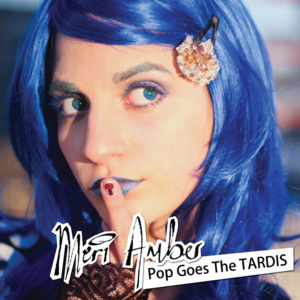 But, as you&apos;d expect from Meri, there&apos;s no lack of geeky or pop culture references. Songs are written inspired by everything from games like Tamagotchi, Minesweeper and Block Breaker, to TV shows like Pokemon, Dragonball Z and Xena, to cultural references like Walkie Talkies, Rom-Com films, Bubble Tape, filmstrip cameras and Tazos. Whatever your experience of the 90s was and whatever your experience of childhood was, there are stories and songs in Retro Sherbet that are bound to make you reminisce, giggle and crazy-dance in the street. 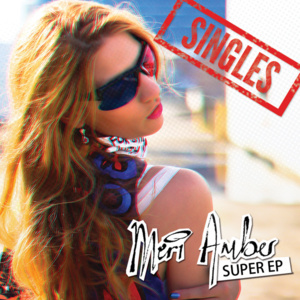 All songs written, performed, produced and mastered by Meri Amber. Photography by Patrick Catanzariti. Design by Meri Amber and Patrick Catanzariti. 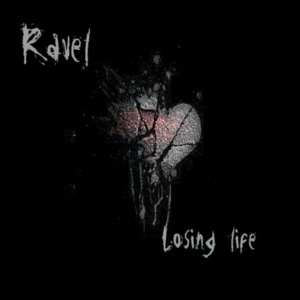 Support this album by showing your love, or buy it now. You need to sign in to leave a comment. You're currently signed in to your artist account. To create and manage mixtapes, you need to sign in to a fan account. Would you like to do that now? You'll need to sign in to a fan account to create and manage mixtapes. Would you like to do that now?